The Building Management System provides the control, monitoring and making the necessary reporting of the buildings’ heating-cooling-ventilation, lighting control, energy distribution management, counter monitoring, invoicing, alarm monitoring and also all kind of equipment all within a single center. Besides this, the fire detection, card pass, CCTV and similar system integration and communication can be possible through this system. 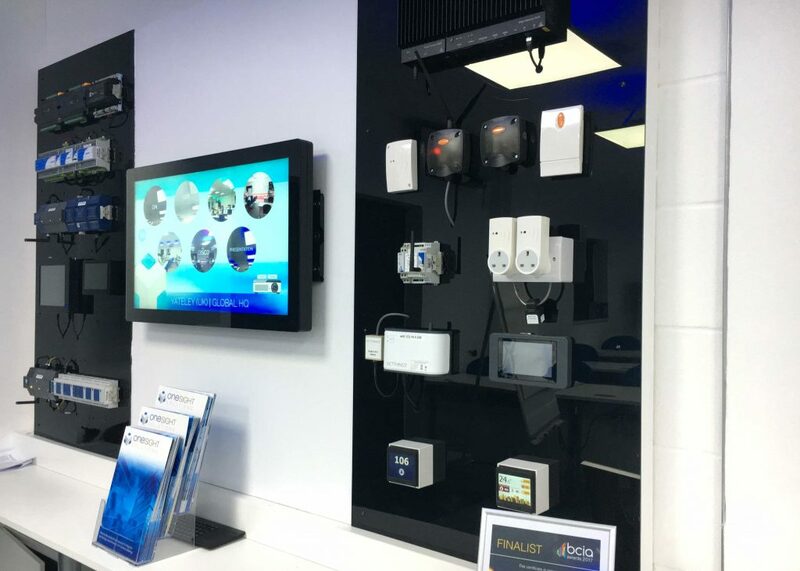 In building management system projects, Elekon uses the products of Tridium, which provides unlimited opportunities to its customers through Niagara AX software and which is the leading brand in the world. The widespread ISH, energy management, lighting, security and other systems are used in smart buildings. These systems use many different communication protocols both amongst themselves and with the building main systems. The smart scenario building takes place when all of these communication protocols can be reached and communicated between them. Niagara AX software, being the core technology of Tridium, provides an important privilege on this subject. Niagara AX provides not only classical automation (DDC) functions but also provides an environment for creating a platform in which a large number of systems can be integrated. The management of this platform is entirely conducted over the internet, and this function offers an important privilege to operators all over the world. 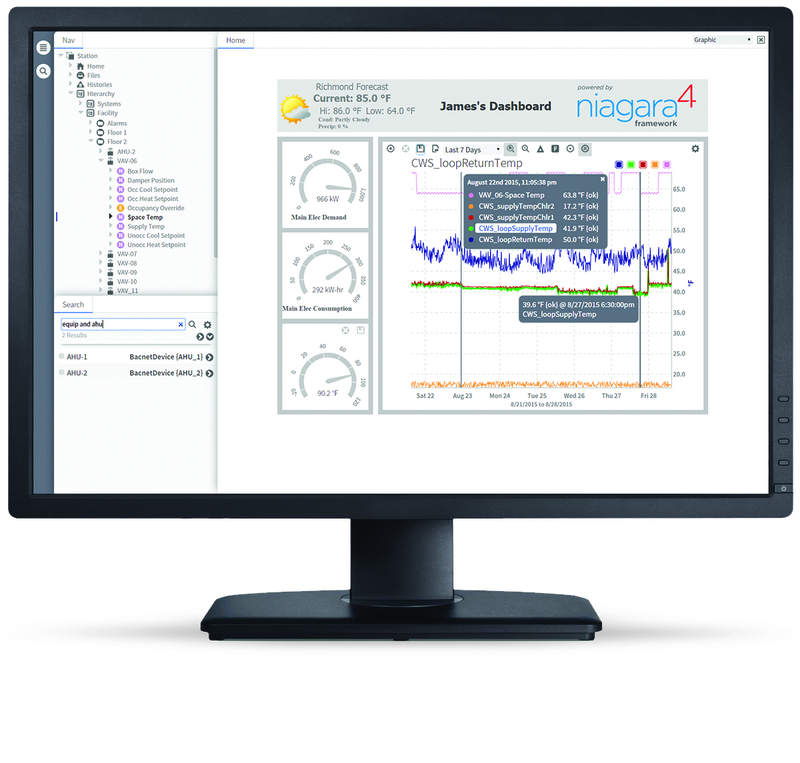 Niagara AX is flexible software developed for real-time building automation and control applications. The control scenarios can be easily created and linked with visual graphics together with the well-known “function blocks” programming by using a series of software components among its features and engineering package called as workplace.